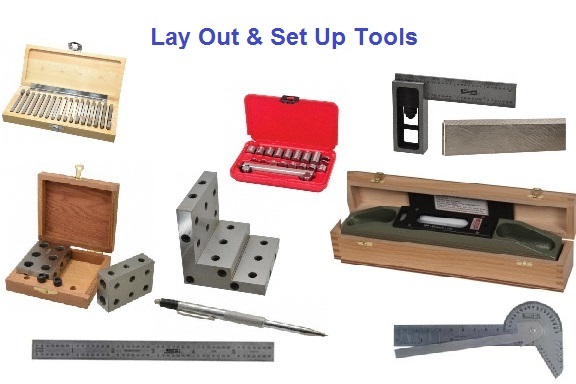 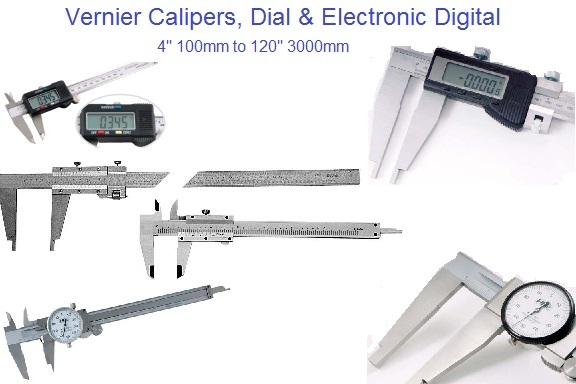 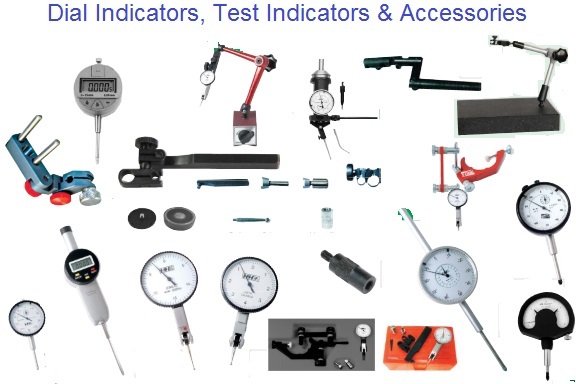 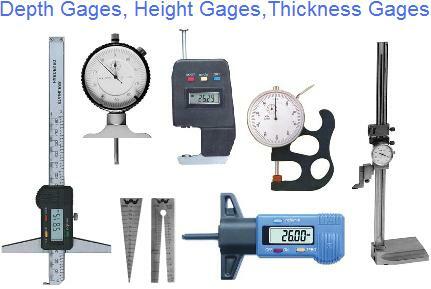 A broad range of precision measuring tools (micrometers, calipers, rules, etc. 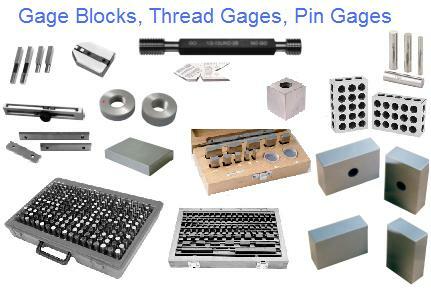 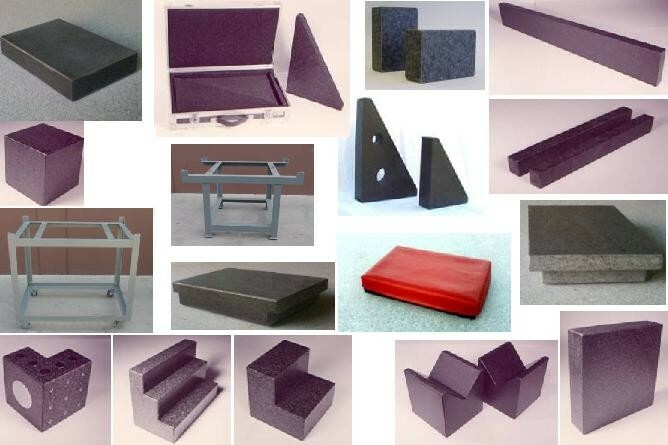 ), levels, electronic gages, dial indicators, gage blocks and granite surface plates and custom engineered products. 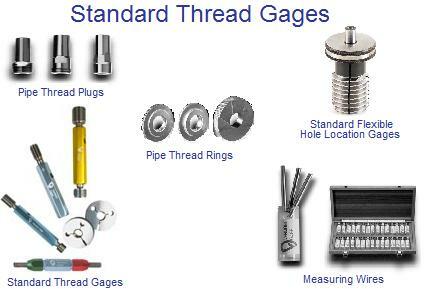 of which are custom engineered.